The judge held the defendant in contempt for blatantly violating his order and making repeated "frivolous" arguments. A federal judge this week ordered a Naugatuck laundry technology company to pay more than $1 million in attorney fees and contempt sanctions to its former parent company in a trademark case. 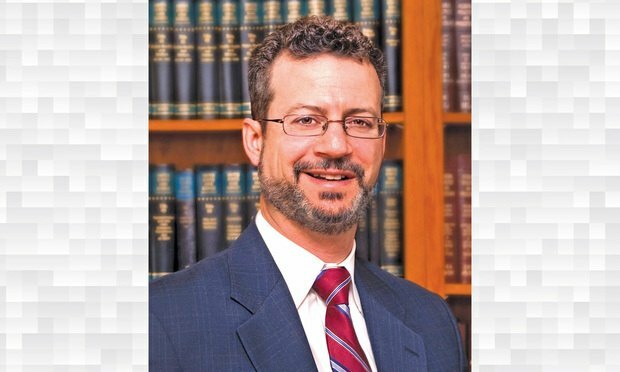 Cogan Schneier is a Washington, D.C.-based litigation reporter covering D.C. courts, national litigation trends, the Justice Department and the federal judiciary. She is the author of Trump Watch, an email briefing that covers the Trump administration and its imprint on the law. Although the majority of courts who have reviewed this issue have recognized and enforced a privilege shared between law firm attorneys and their in-house counsel, there is some uncertainty nationwide.